Setting up a roster allows a company to benchmark excellence and work with the most suitable consultancies, but it can, in some cases, cause isolation and even rouse suspicion among design groups curious of what the other rostered groups are up to. 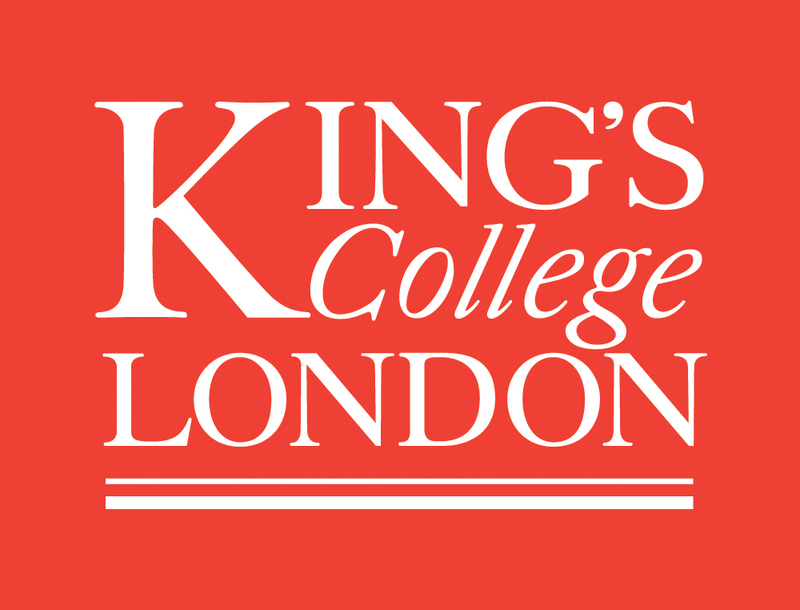 Design management consultant and coach Jan Casey has helped several companies avoid any roster turbulence by offering a management solution that brings about transparency, cooperation and return on investment – and now she is doing the same for King’s College London. It was while advising Land Securities between 2005-2007 that Casey’s methodology first took shape. The solution, Casey says, is based around three strands: critique, knowledge sharing and stimulation. At the British Heart Foundation she helped appoint a design and copywriting roster of eight consultancies and then saw that these groups came together regularly to present their own work to each other and to learn new skills and best-practice. There was even time allocated for inspirational field trips en-masse or for speakers to come in to give design talks. During the following two years Land Securities won more creative awards than any other company in the UK, according to Casey. One of these was Client of the Year at the Design Week Benchmarks in 2007. Her methodology enjoyed similar success with the British Heart Foundation, where in 2009 to 2010 she championed the same idea, with rostered groups meeting regularly to share skills and experience and raise creative standards across the board. The template is still being used in creative commissioning and BHF won a Client of the Year Award at Design Week’s Benchmarks in 2011. As with Land Securities’ roster, there were eight groups brought on to the BHF roster. Now King’s College London has also turned to Casey, bringing her in following a Europe-wide tender process, which saw a roster established for 12 design groups. The roster is the latest stage in this process and it comprises: Atelier Works, Calverts, Campbell Rowley, Cog Deisgn, Day1 Communications, Placemarque, PS London, RF Design, Rose Design, Small Back Room, Susen Vural Design, and William Joseph. 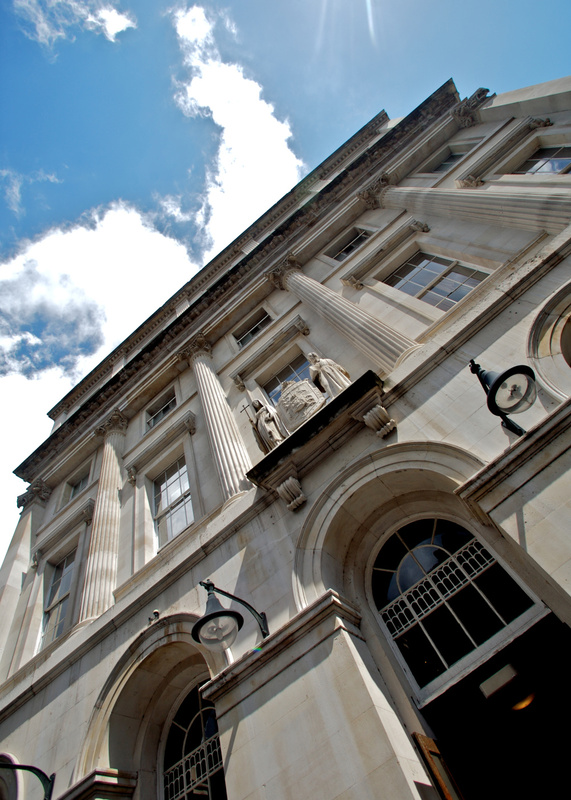 At King’s College London the consultancies will meet every other month to review and critique work. They are at the beginning of a four-year roster, which was founded on 1 October and have already met to share credentials. King’s College London head of corporate design and brand communications Christine Ayre brought Casey into the project. Ayre is herself a designer and worked freelance for consultancies including Banks & Miles and Coley Porter Bell before joining King’s College London in 1997. She has been head of corporate design at King’s since 2005, initially managing an in-house design team, which was later lost due to cutbacks in 2008. The university’s current identity was designed by Pentagram partner John Rushworth. Under Ayre’s tenure as head of corporate design she led the in-house team’s evolution of this work. 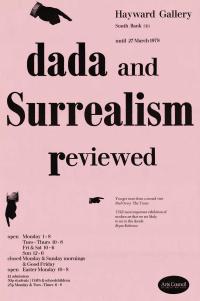 In particular the Caslon 540 Delicate font, which Rushworth had given the university “performed pretty well” but there wasn’t enough variation and it “performed poorly in small text or bold” she says. Ayre commissioned the redrawing of the font, working with foundry Dalton Maag and it won a DBA Effectiveness award in 2013. While the roster has been managed to ensure that both designers and commissioners feel informed, the main reason for organising projects in this way is to guarantee value for money, creative excellence and to raise the profile of design creativity and a sense of pride within the roster and the institution she says. Ayre meanwhile sees her role as the anchor between the King’s designers and the institutions design commissioners. To this end she has begun an educational programme on how to commission design so that commissioners know what to do – a process that starts with filling in a briefing template before approaching the roster. We should note the scale of operation at King’s. There are some 26,000 students from 140 countries and 7000 staff spread out across five campuses. It’s little wonder that there is a lot to communicate and that this needs to be done as effectively and efficiently as possible. Procurement rules mean that there are mini competitions for each tender, so the rostered groups will vie for appointment on a given project. 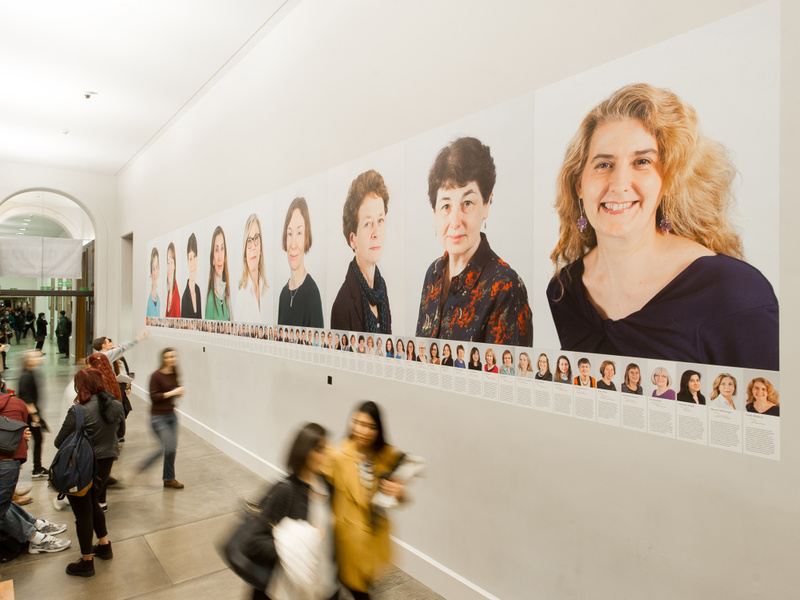 Atelier Works has already won a project; an exhibition of female professors, mounted on a prominent wall at the Strand Campus. The objective of the commission was to counter unconscious bias, to inspire female junior academics and students and to encourage more women to reach the top of the academic hierarchy. And there is still one major project on the horizon. In 2012 Saffron was appointed to rebrand the university. It’s appointment pre-dates the formation of the roster and it is yet to be delivered. This idea of how to set up and manage a design roster isn’t new, but it was when John McConnell originally conceived it up for Clarks, Faber & Faber, Boots, Halfords, John Lewis and so on and so on. A true original. Rosters and ‘agency of record’ relationships aren’t generally worth the paper they are written on. Even if a client has established a stable of safe, reliable and procurement approved teams/agencies, there is always a desire to look for pastures new. Take the king with 10 wives. He is never satisfied. Choice becomes the object, not the depth and quality of the relationship. Brand owners always love the mistress, not a wife.